HUNTLEY, Ill. -- A northeastern Illinois man has been charged with first-degree murder in his wife's death. Officials say 64-year-old Edward Hartgraves of Huntley initially was charged with aggravated domestic battery, domestic battery and violating an order of protection. Huntley police say officers responded to Hartgraves' home Friday and found his wife, Carol, bleeding from the chin. She was taken to a Woodstock hospital, where she received six stitches and treatment for a broken arm. Police say Carol Hartgraves died at the hospital Monday while still being treated for her injuries. The McHenry County state's attorney's office amended the charges against Hartgraves after an autopsy was conducted on his wife Tuesday. 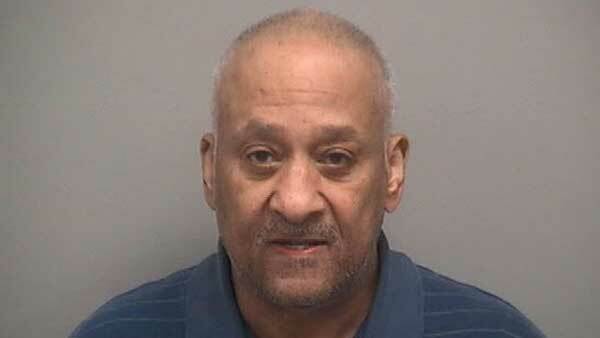 He's being held at the McHenry County jail on $5 million bail. It wasn't immediately known if he has an attorney.